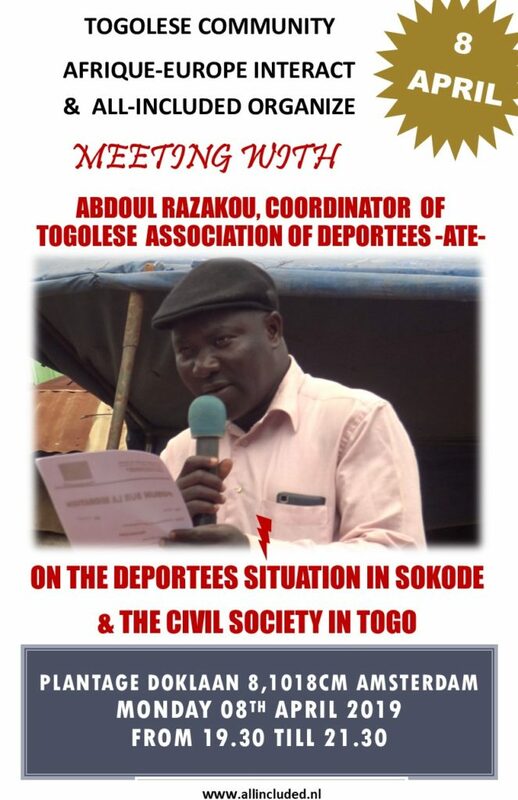 Aboubakari Razakou, coordinator of the Togolese Association of Deportees (ATE), is coming for a tour through Germany, the Netherlands and Austria from 5th till 16th of April, following an invitation by the daily journal TAZ and the network Afrique-Europe Interact. 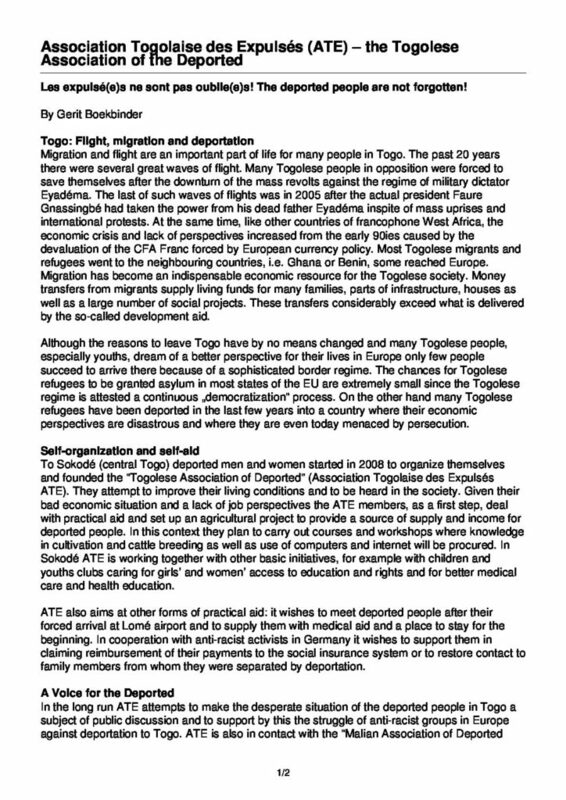 Since the last few years, ATE, which was founded as a self-organisation, has been dealing more and more with the situation of young people who are fleeing from Togo or who are heading for migration. 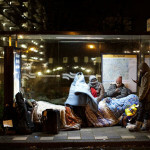 ATE contributes to showing a realistic image of the manifold and perilous risks along the migration routes to those who want to leave or who simply have to. 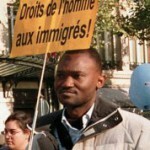 Moreover, like many African civil society movements, ATE speaks up against human rights violations and acts of murder along the flight- and migration routes – and against a border regime imposed by European states that lets people die in the desert and in the Mediterranean Sea and pays money to libyan militia and to certain African governments for stopping people from Africa at any cost from approaching Europe. At his tour, Aboubakari Razakou is going to tell about the work of ATE in Togo and about the specific situation in his home town Sokodé. Besides this, he’s going to present the project Alarme Phone Sahara – a practical initiative by African and European civil society organisations against the perilous and sometimes deadly conditions along the flight- and migration routes through the Sahel- and Sahara countries. 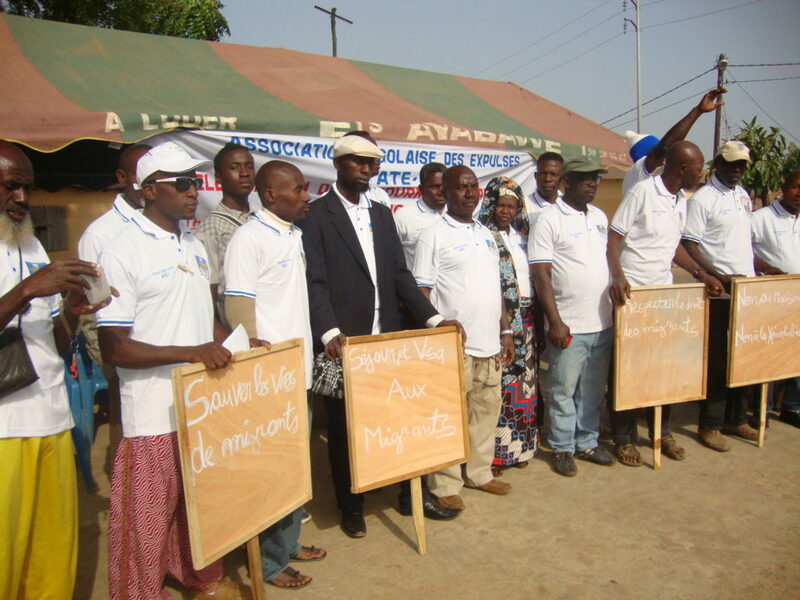 ← Steun Faso Kele – ecoboerengemeenschap in Guinée – !